5 Essential Content Creation Apps You Need Right Now! The fact that content is the formal base of what it is referenced with and so there are many things that you need to manage on all sorts, content creation is the new profession which has been promoted by the corporate sectors this is something which stands as a basic need and content is a base which speaks for you and your firm and entices customers to believe on all what you have to say as a representative of the company. Content creation might seem easy to you but the fact is creativity does not stand at ease it needs time and efforts too, content creation is no more a task of the professionals instead a common person can also do wonders with the applications and their outstanding applicability. The question has shifted from normal working to productivity levels and that is the major requirement which is to be fulfilled. Applications these days are focusing on enhancing the productivity and efficiency at work to improve on their past application and setups. The content creation setup ranges from the content arrangement and various other segments like the note making process, video making and editing segments, document management, and others. So, let us see various categories of applications managed by technology to create ease for you. 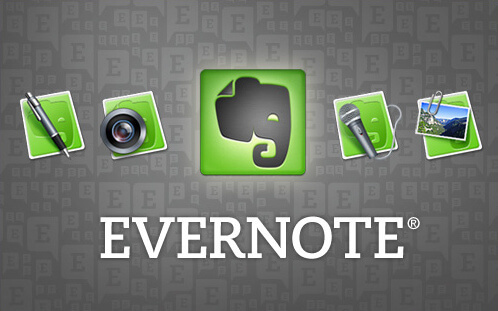 Evernote has been very common among the working class with satisfying power for the endless needs of the corporate world it has a wide variety to offer you in terms of services. It facilitates you with document editing software which has hundreds of inbuilt features to ease efforts on your individual tasking methods. Evernote gives you the pleasure to edit merge and create a whole new segment or series of documents on the single go with lesser efforts. 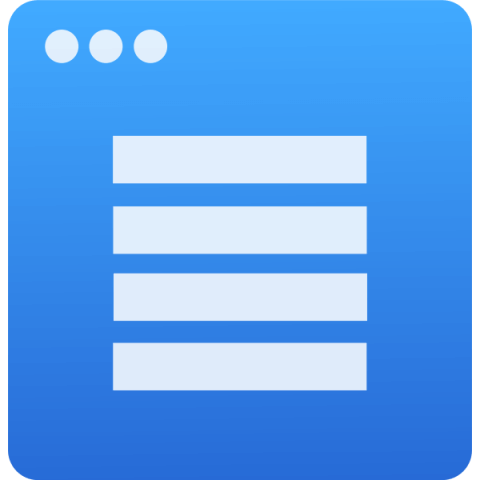 It offers you with a large range of tools to increase productivity alongside maintaining efficiency and effectiveness with the inclusion of new features such as the checklist creator, docs manager, and others. This is the best application you could think of working with as it actually lessens the efforts and maximizes the output with the best quality one could even think off. It is general setup application with some really good stuff for the working people because it is there to assist you with almost everything concerned with the pdf line of documents. It facilitates and customizes its services into two versions one being the paid one and the other is the free version, these services range from offering to edit and annotating segments for all pdf documents, managing their storage variables, merging options to all sorts of things one could think of doing to a pdf document. 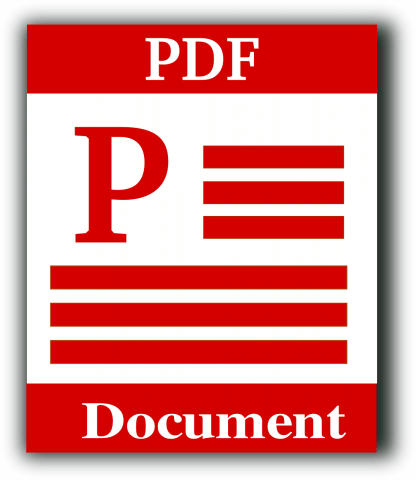 A pdf reader is one good application to work with, due to its outstanding and well-managed services the application is the best in the pdf category of documents so try to experience the application and it’s working. Scanning is one thing that people try avoiding because it needs too much of effort and the availability of scanning services allows not very certain and so this application has waived off all those concerns and made it easy for scanning any sort of document at just a click. The pocket scanner also has an option to change the type of the scanned document from jpg to any other format as per the requirement of the user. The application offers you with cloud storage options and that is just the cherry on the cake as this lets you be completely from storing it in a specific place and securely keep it, as cloud storage does the after work for you. This is the king of photoshop applications available as it has the latest panel of working tools to help you with the best line editing. This transforms your normal pictures into a completely new version of modern art or as you want it to be. The most feasible option in the line of operational platforms for documents and their related working and so this one of the best services by google as this has various inbuilt features such as the cloud storage and editing formats sustained in various other formats whichever you feel like working on. Google docs let you work on an integrated platform that has the capability to support all sorts of operations that you have to with regard to the documents. This lets you upload the document one the cloud storage with automatic saving feature and then if you need the document you can download it form the application, it is just the application anyone would need. The article has been written by Stephany merchant, she is an artist and a writer, she is qualified as the content creator for various corporate firms. She also provides assignment help service to the student in the UK and all our the world. PrevHow Is Video Marketing a Great Help for Small Businesses? NextBest Tips You Need To Manage Back Pain!